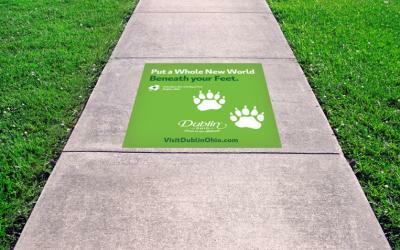 Goal – Raise awareness of the City of Dublin as a destination in key, out-of-state regional markets. Research determined the key regional markets were – Pittsburgh, Detroit, Indianapolis, Lexington and Charleston/Huntington. KPI Goals -- The Key Performance Indicators (KPI) and goals for the campaign include: 857,624 out-of-market impressions; 6,568,637 digital impressions, 5 percent click-through rate and 300,000 site sessions. 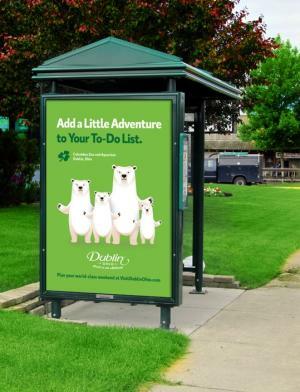 Out-of-Home Strategy – The focus will be in the Pittsburgh & Indianapolis markets because they have many family friendly destinations within those cities that draw the target Dublin CVB target user. Surrounding these locations are impactful opportunities to reach users and drive awareness for Dublin CVB in creative ways. The campaign includes placing large Boards and street decals highlighting Dublin in high traffic areas such as, Children’s Museum of Pittsburgh, Natural History Museum, Pittsburgh Zoo & Aquarium, Carnegie Science Center, etc. Large boards will be displayed at Bus Stops/Transit Shelters -- eye catching to both those taking the bus, those driving by or pedestrians. There will be five strategically placed boards that will reach families on their way to the zoo, science center, etc. The campaign also features placement of Street Decals – this guerilla effort allows us to choose where we want them to be. The standard size is 20” X 20” and usually lasts 1-2 weeks. There will be 25 placements throughout the cities. 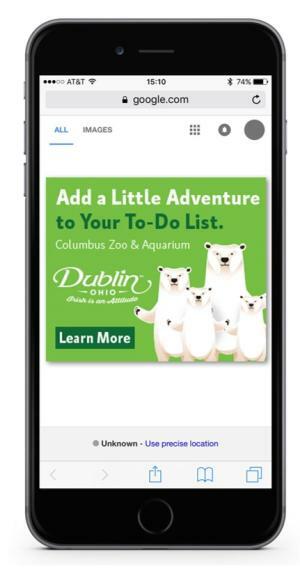 Digital Campaign -- Mobile location-based ads will also be used in the campaign to target the desired audience as they are at the zoo or the children’s museum reinforcing the out-of-home message. 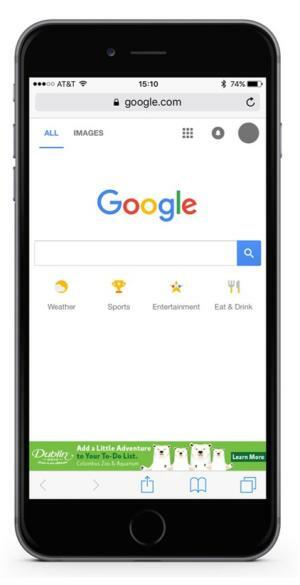 This type of partnership will allow us to draw boundaries around desired locations targeting and retargeting this audience. Executions can include both banners and video. In addition, 60 days after the campaign is complete the media partner will provide reporting that shows the number of visitors to Dublin that saw this messaging. Public Relations – These efforts include securing promotions at radio and television markets in the regional markets. For example, one of the top radio stations in Detroit will run a summer-long promotion giving away 10 two-night travel packages to Dublin that includes a hotel, Columbus Zoo, Woodhouse Spa, etc. The promotion includes 305 live, recorded mentions on radio promoting Dublin, e-blasts, social media, website presence and more. The total media value is $212,000 at no cost to the Bureau. Efforts will also be made to secure features on Dublin in regional newspapers and magazines.